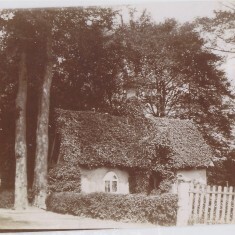 Mill Cottage, from Royston rd. 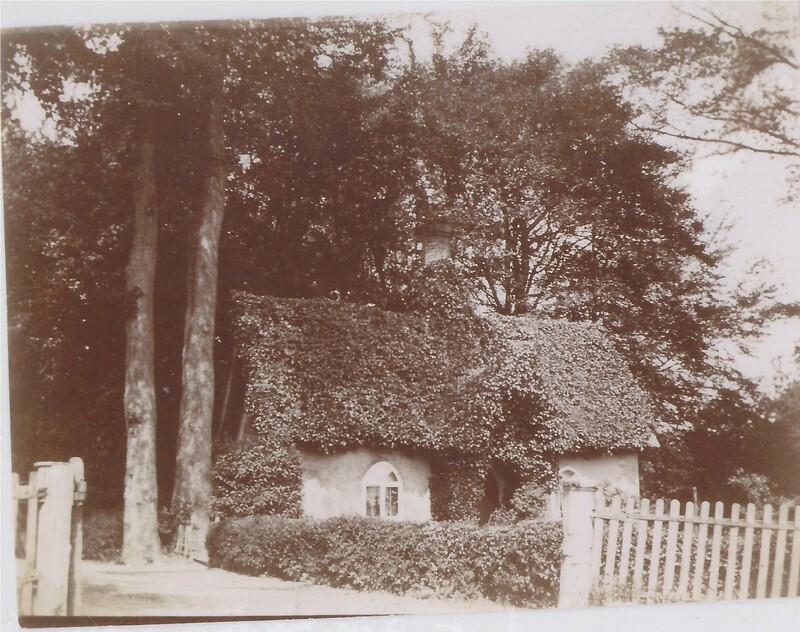 Although accessed only off Mill Road in 2014, the address is Royston Road. 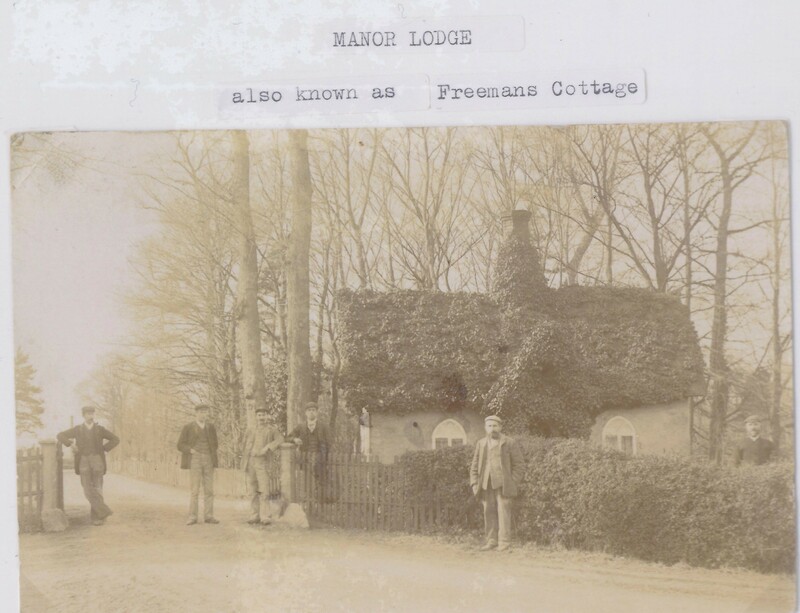 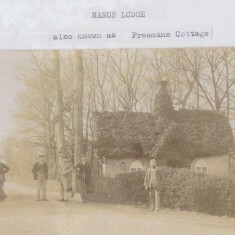 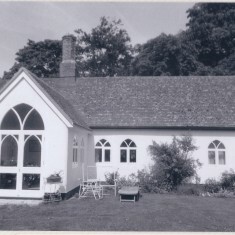 Known in 2014 as Manor Lodge, it had previously been known as Mill Cottage, as Freeman’s Cottage (after the coach driver who lived there and was employed by the Smith family who were the mill owners for many years), and as The Gatekeeper’s House, the last because the then inhabitant was responsible for looking after the gate which (supposedly) controlled access down to the Mill. 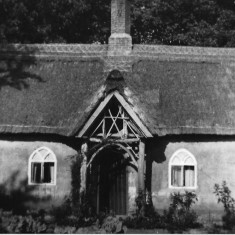 When she inhabited it in the 1960’s, Louisa Cullingford had no electricity and collected her water from the pump in the front yard of the Queen’s Head pub. 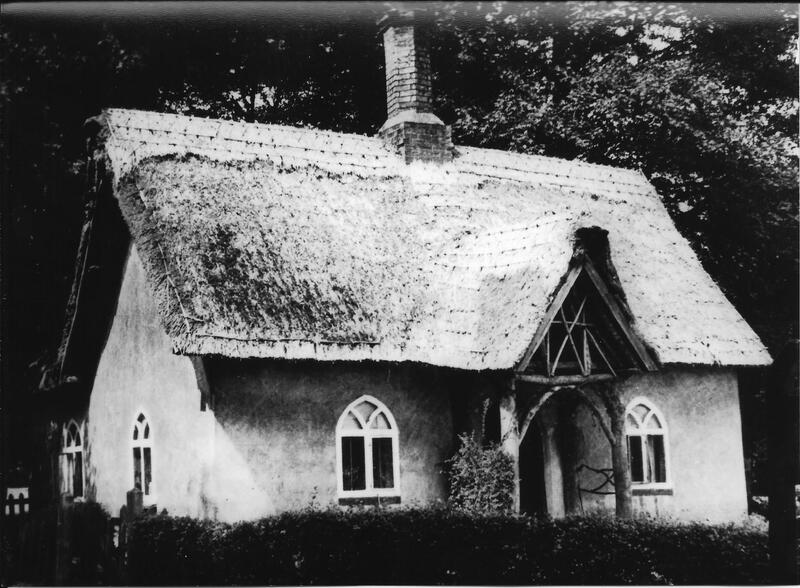 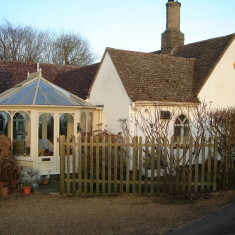 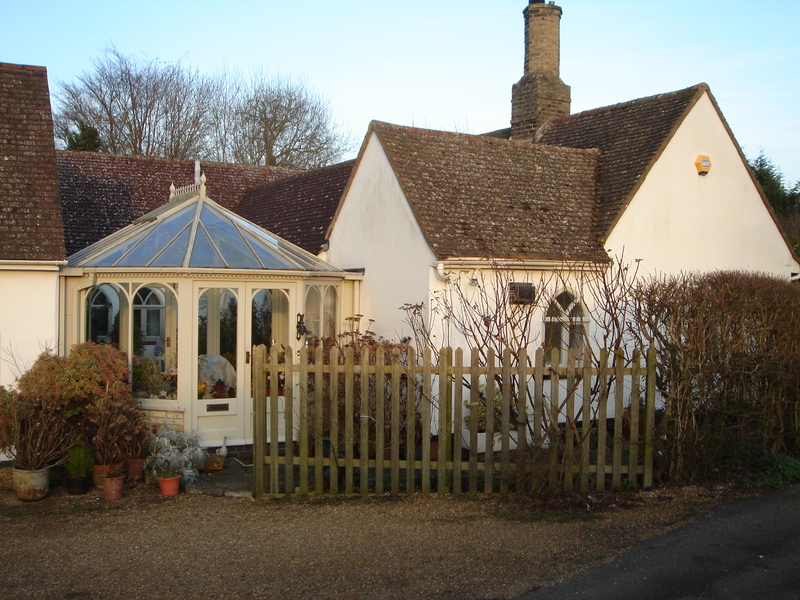 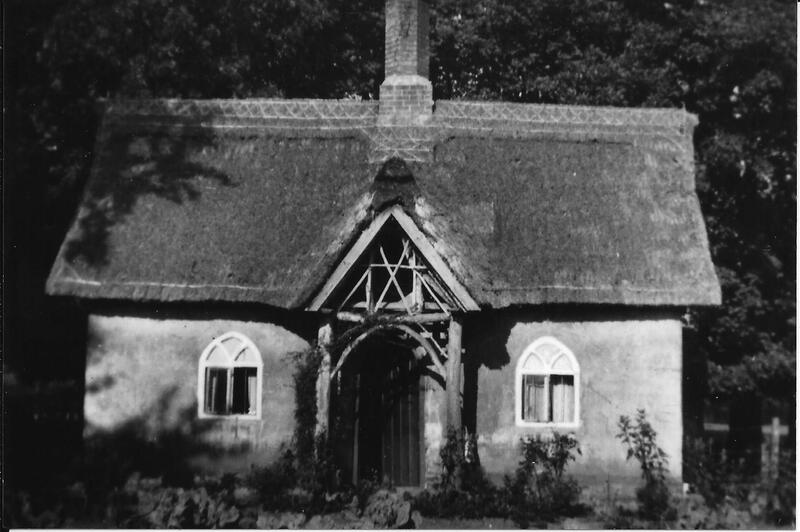 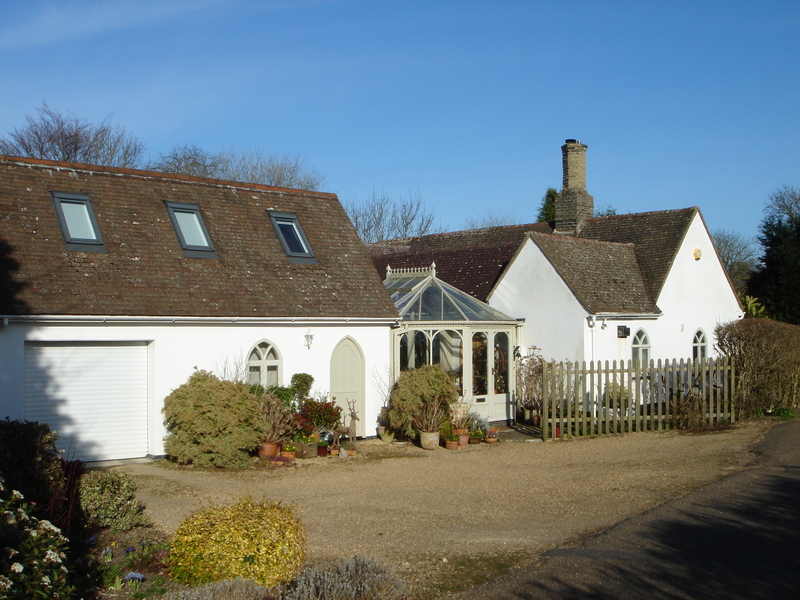 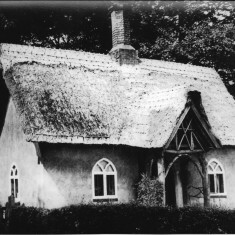 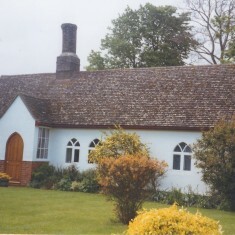 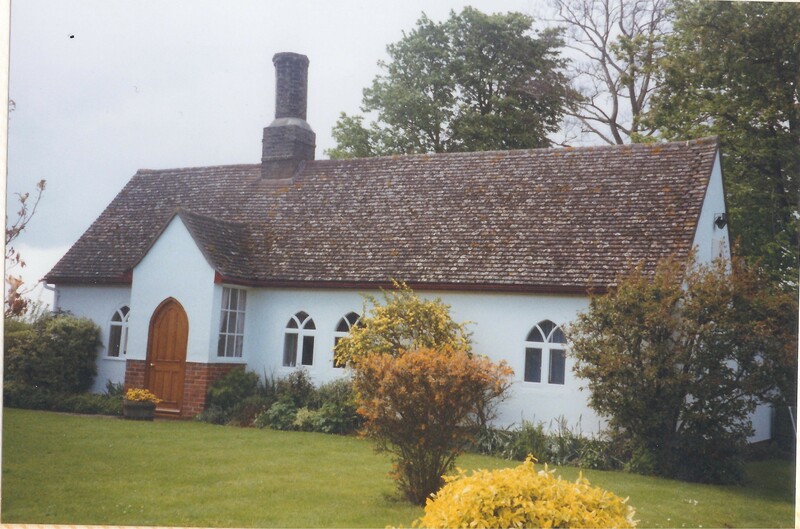 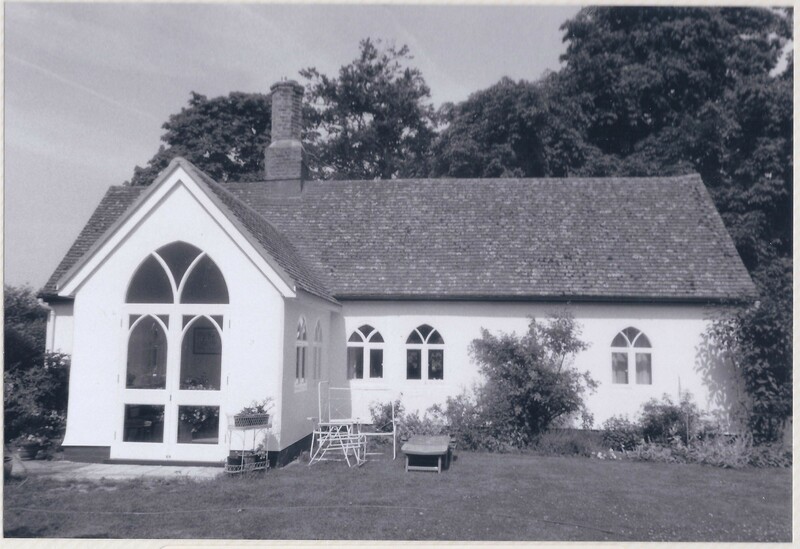 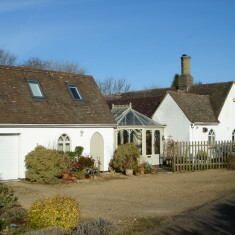 The cottage had two bedrooms plus on large all-purpose room; the toilet was in a lean-to at the back, with the “night soil” being used to fertilise the wonderful garden, which was accepted as being one of the best in the village..